The Conflex®FUSION SYNC continues the FUSION Series reputation as the shrink wrapping industry's best value! 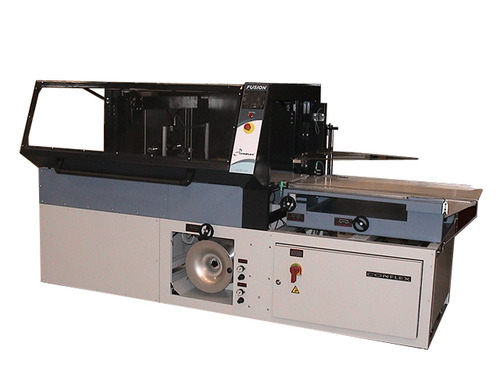 The combination of expanded sealing Seal Bar Width and Height 24” wide, 10” high capacities, continuous motion speed and value price make the FUSION SYNC the perfect wrapper for automatic applications. Compared to other machines in its class, Conflex makes the FUSION SYNC the smart choice to fill your shrink wrapping needs.